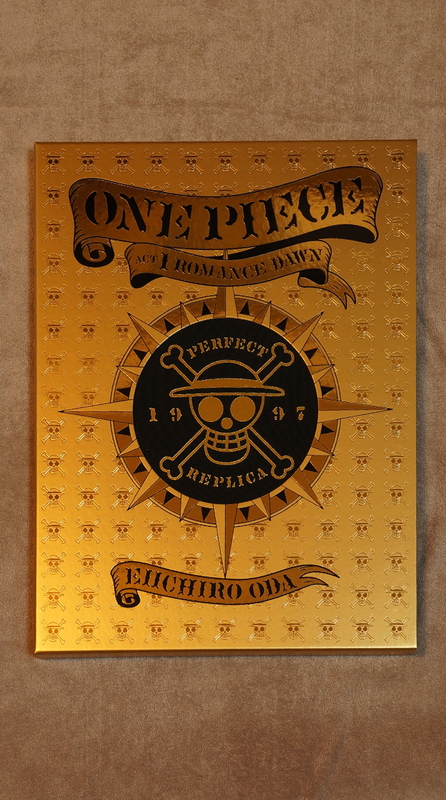 The One Piece Act 1. 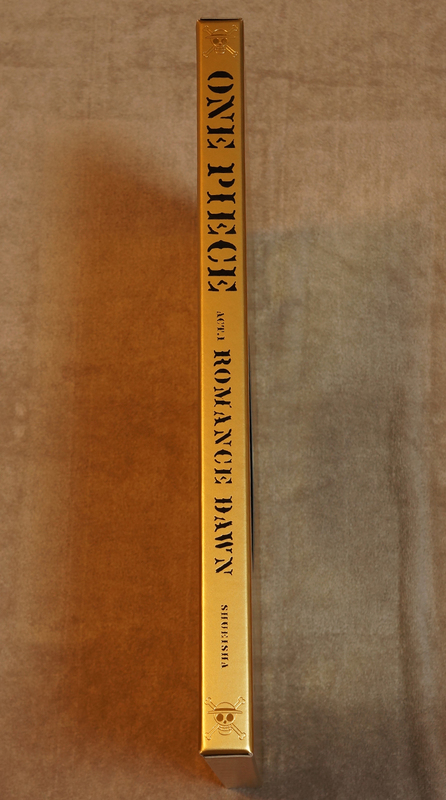 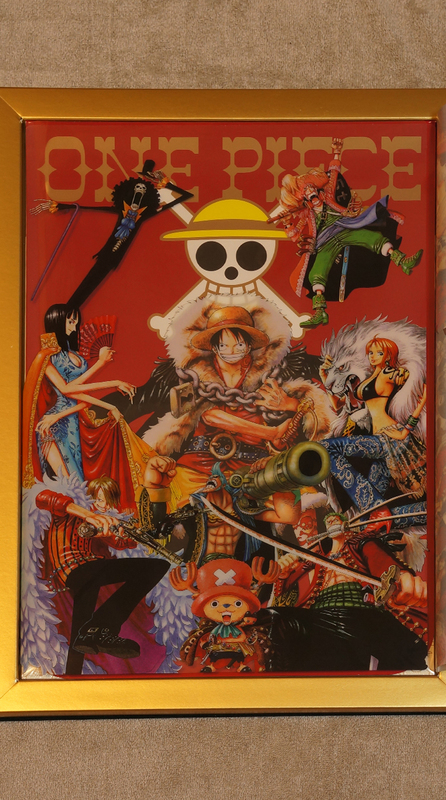 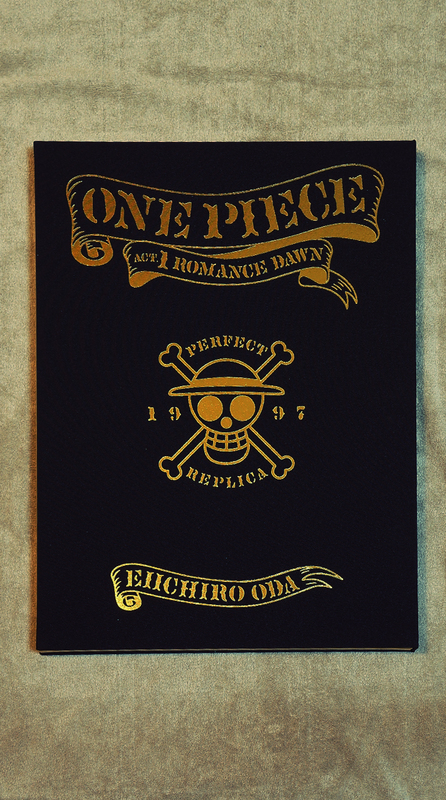 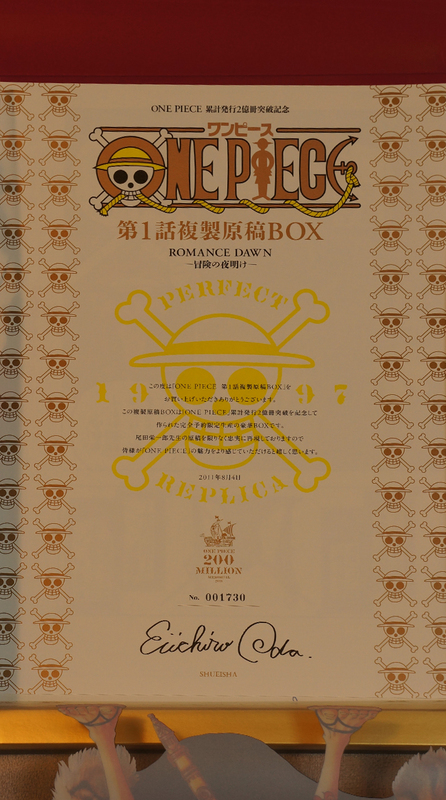 Romance Dawn Perfect Replica (published Aug 4, 2011) is a box set of reproductions of the original manga art boards that Eiichiro Oda drew for the first chapter of One Piece. 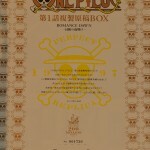 The box set contains 16 full color and 37 black and white replicated manga art boards in their original B4 size. 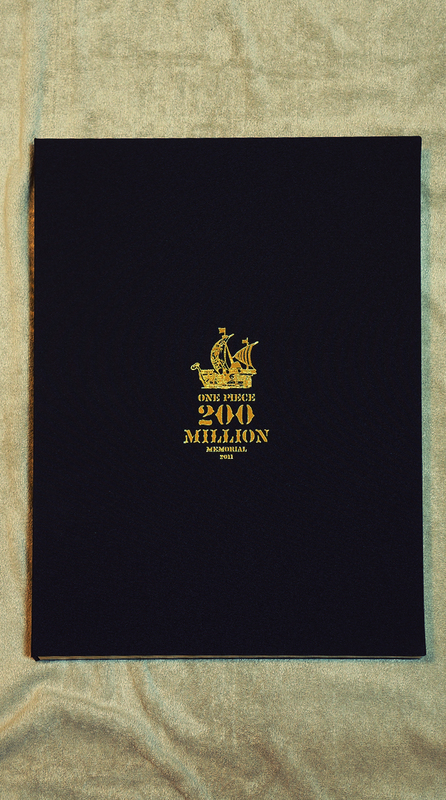 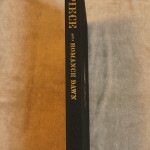 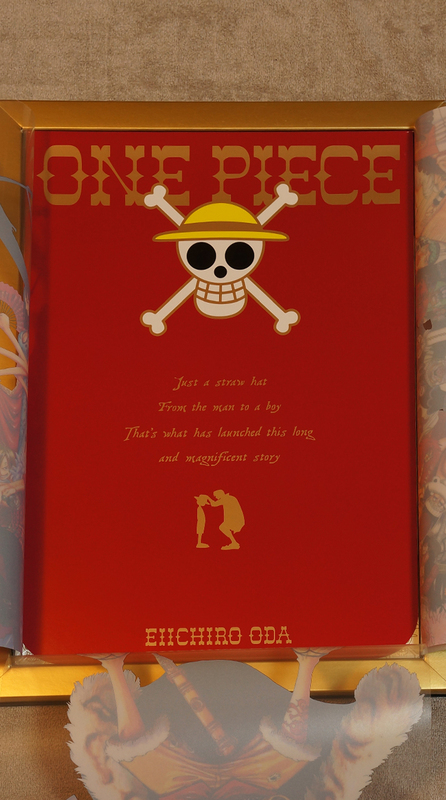 The reverse side of the page is also printed to reveal ink that has seeped through to give a more authentic feel. 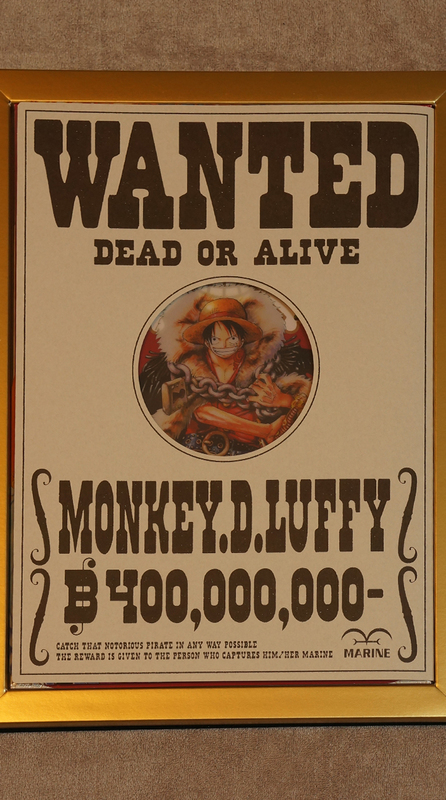 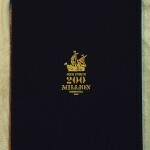 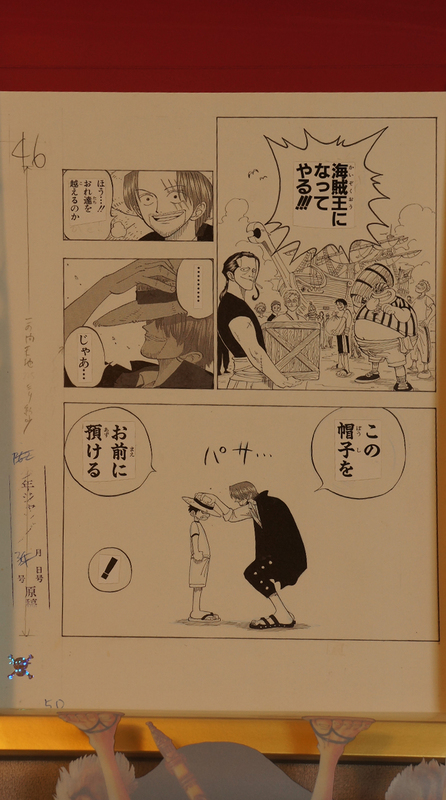 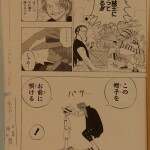 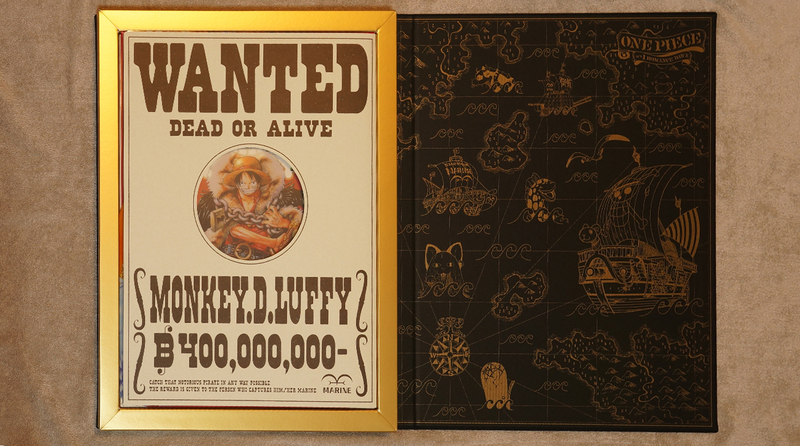 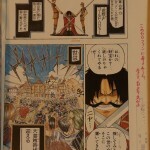 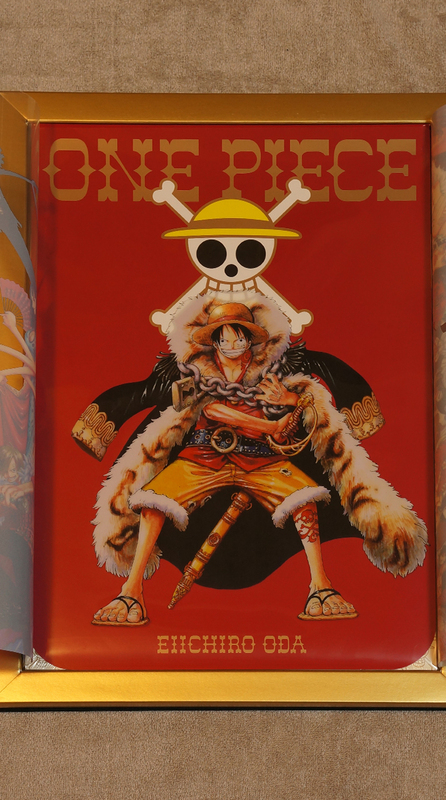 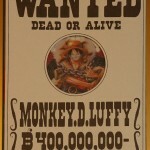 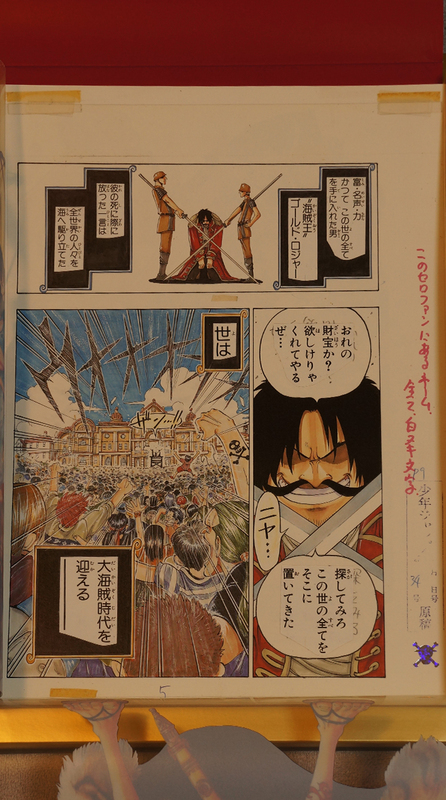 Eiichiro Oda’s handwriting for the dialogue and instructions can also be seen. 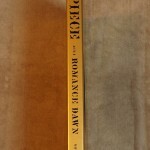 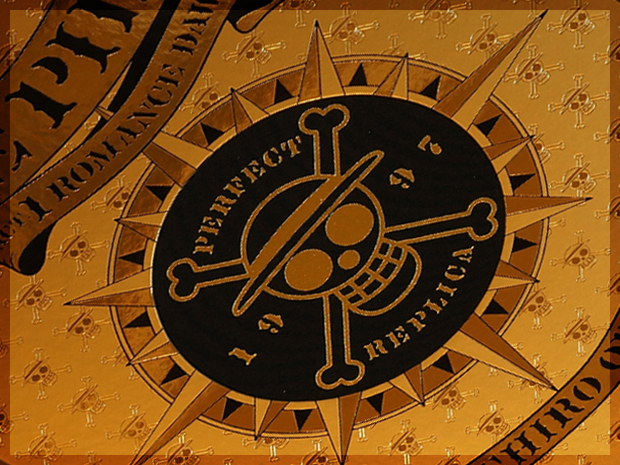 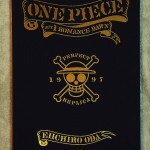 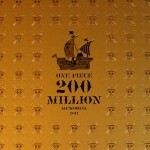 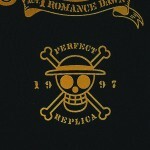 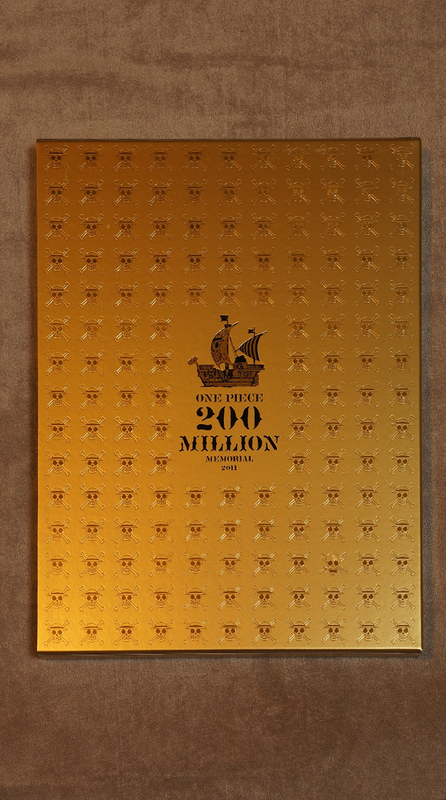 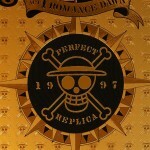 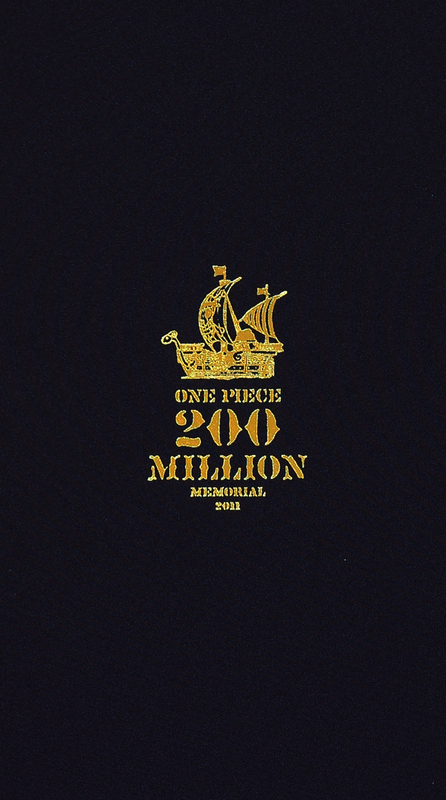 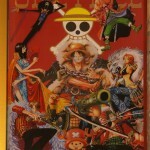 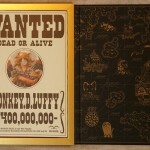 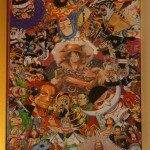 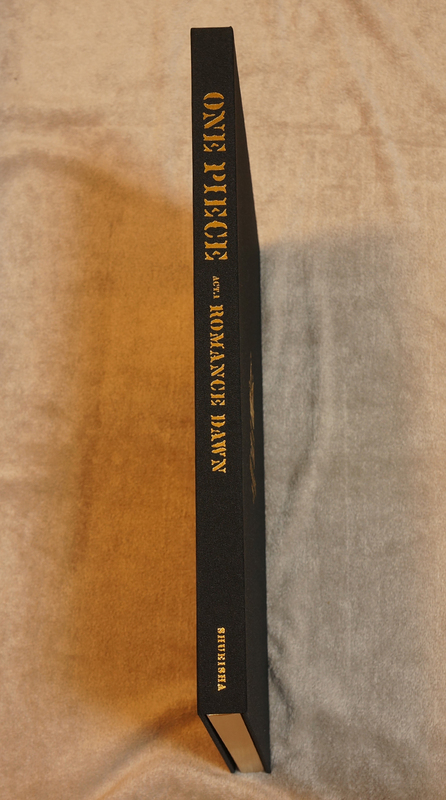 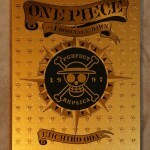 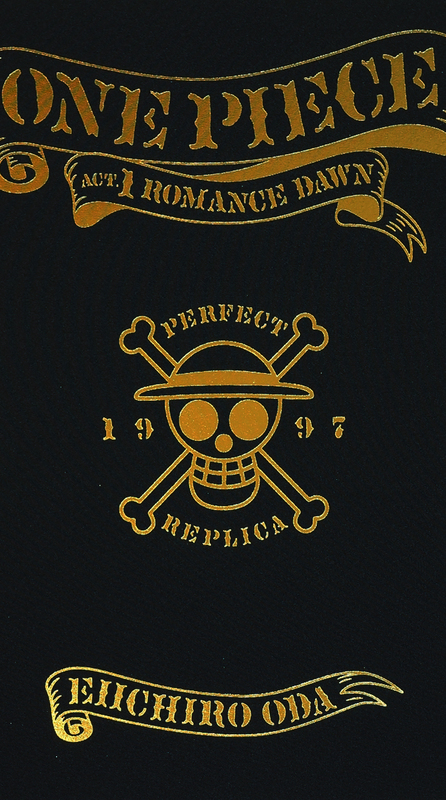 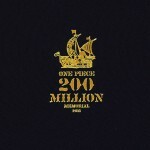 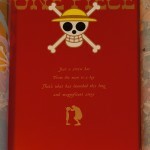 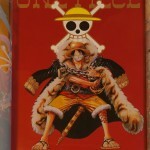 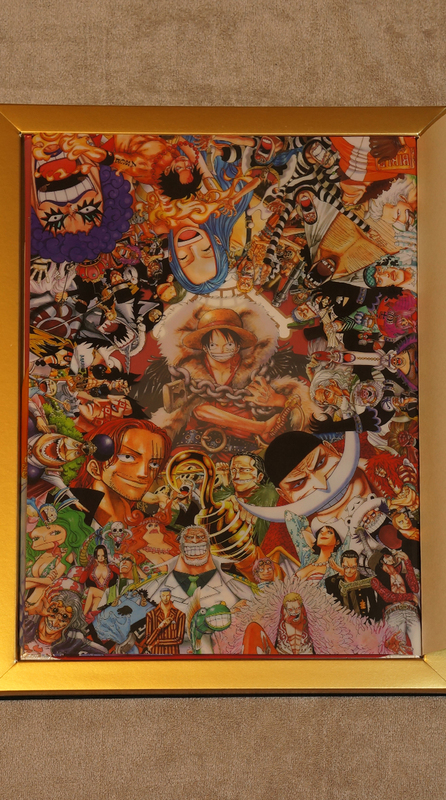 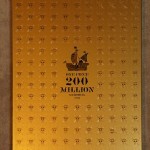 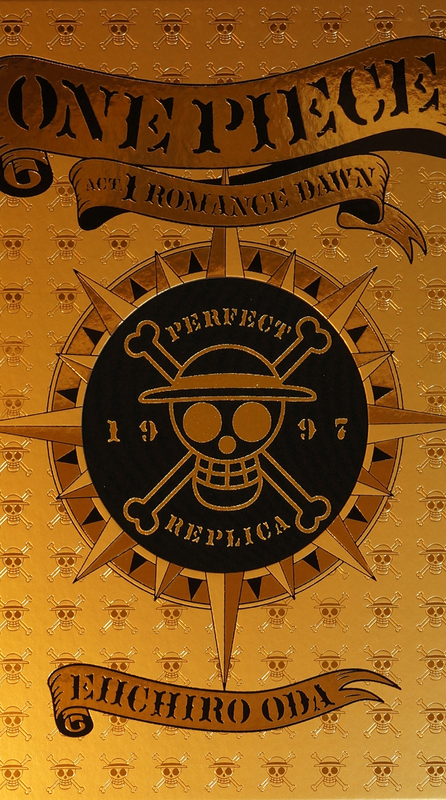 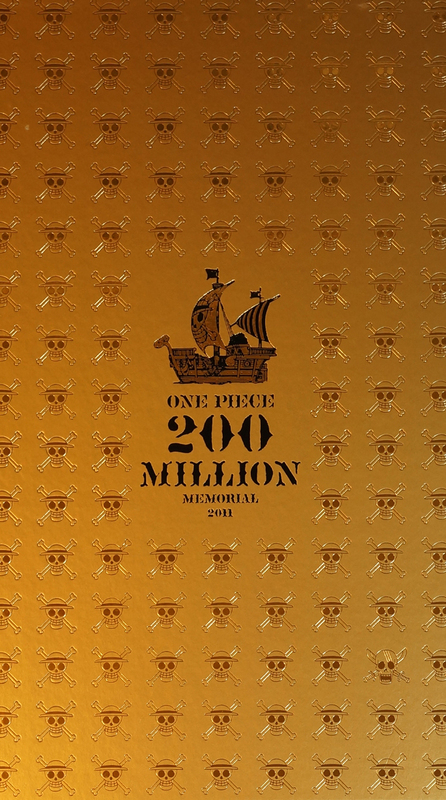 Looking for One Piece Romance Dawn – Perfect Replica?